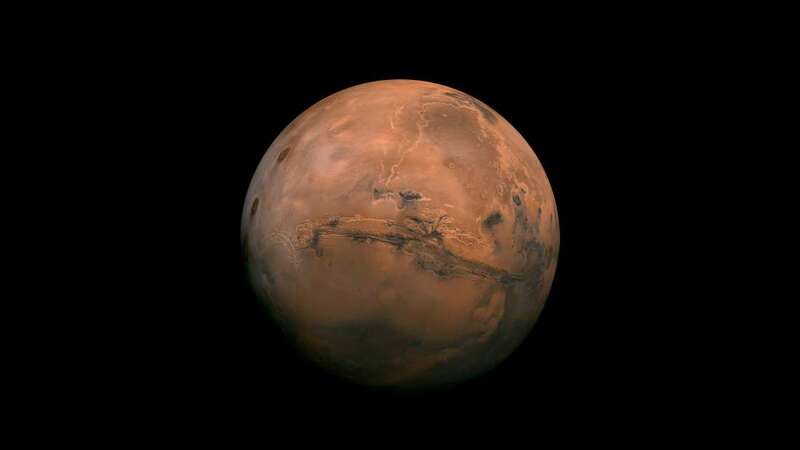 Mars will look brighter in the night sky over the next week than it has appeared in 15 years. That's because the red planet will be at its closest point to Earth since 2003 throughout the rest of July, as our planet passes between Mars and the sun. On July 31, when Mars will be at its brightest, it'll be 35.8 million miles away from Earth, according to The Weather Channel. Looks spectacular even to the naked eye. Great show, Ol' Red.